AAA State of Play Blog: New Swings! We have been busy putting new products on our website! 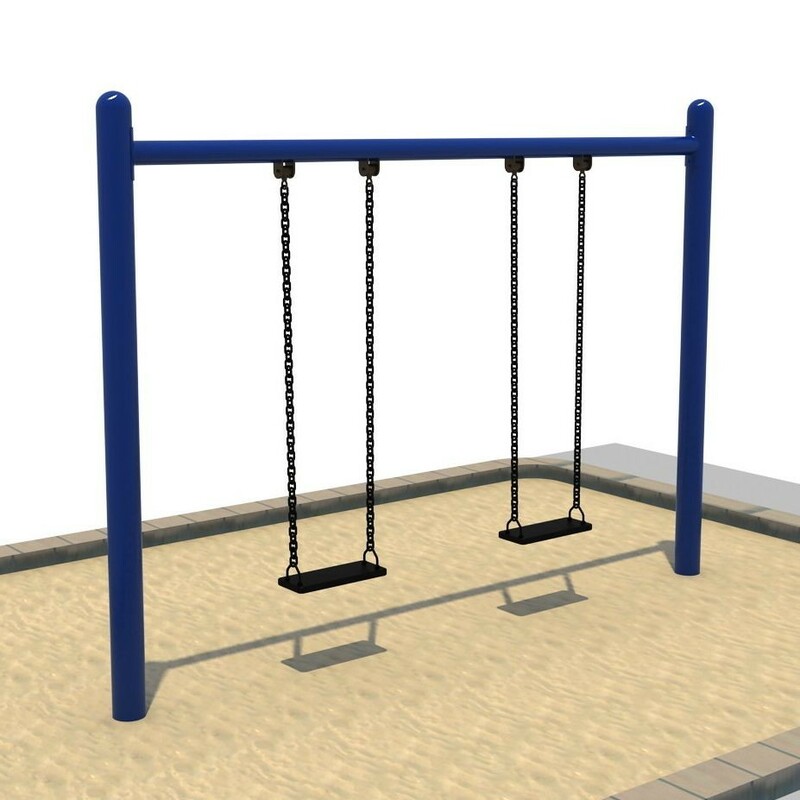 There are two new swing frames available now. 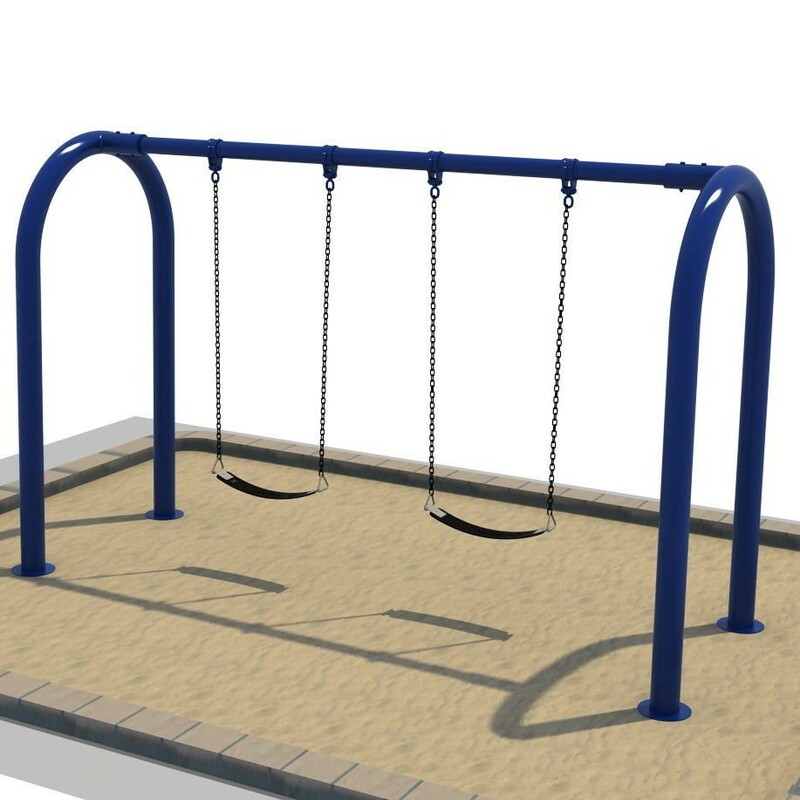 Members of the Elite Series, we are excited to introduce the Single Post swing and the Arch Post swing! Choose between blue or green for the post color. You can also just order the bays, or the bays and two belt seats and chains. 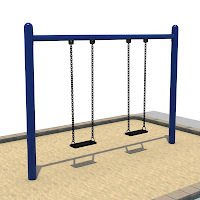 Both swings stand eight feet high. 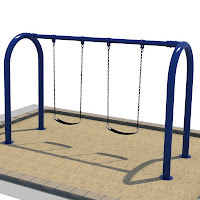 The Arch Post swing is a 3.5" post and the Single Post swing is a 5" post. Contact our sales associates to start the quote process today! And be sure to check out our other new products.